Quick Overview: Austrian Slippers. Available in a range of colours and a wide range of adult sizes. 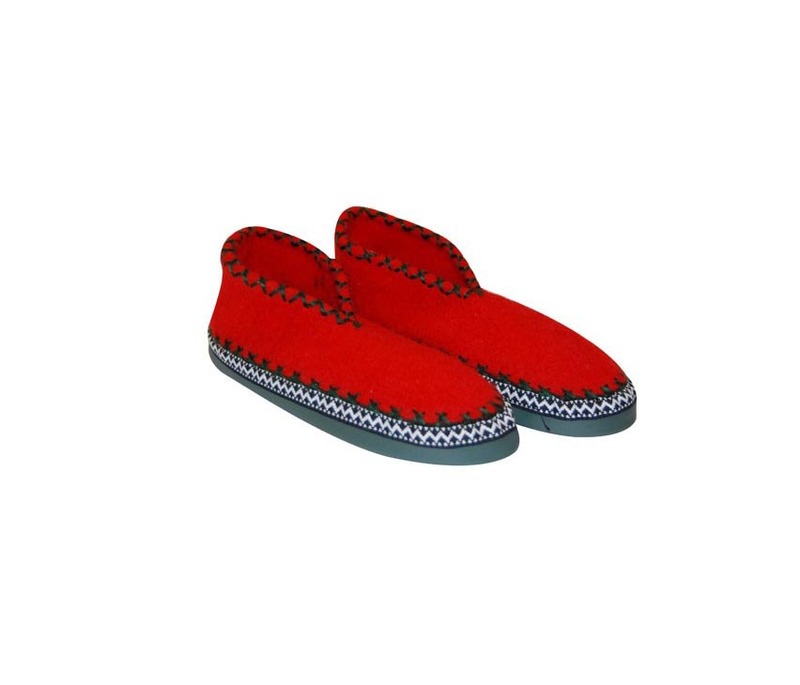 These hand finished red Austrian slippers are made with leather soles and 100% natural boiled wool. Made to traditional specifications, they are finished by hand to provide that extra attention to detail. 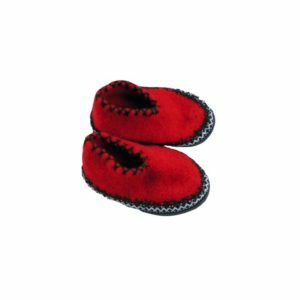 They are manufactured in the Alps in a small family run factory that employs local tradespeople. 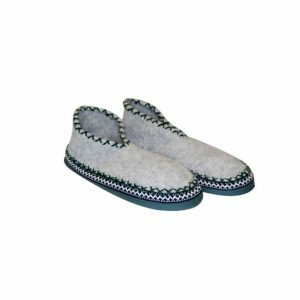 These slippers are perfect for both indoors and outdoors and are so comfortable to wear as they mould to fit the shape of your foot. 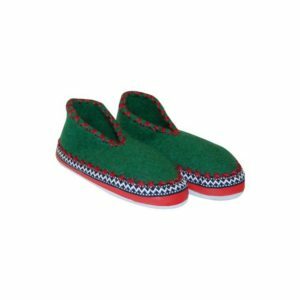 At present our Austrian slippers come in 5 colours: red, blue, black, grey and green. We will add new colours as they become available. 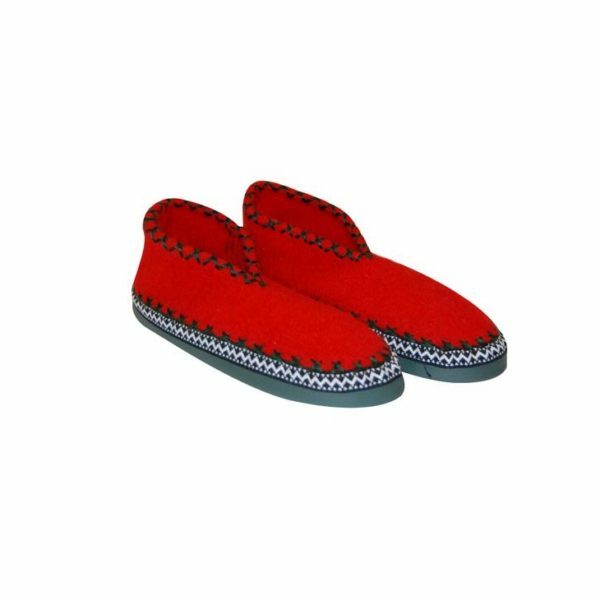 Austrian Slippers. Available in a range of colours and a wide range of adult sizes. 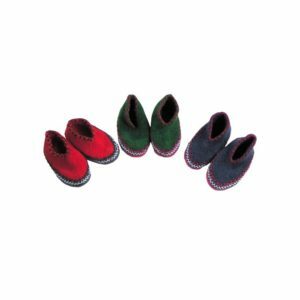 Children’s Austrian Slippers. Available in green, blue or red. Copyright © 2016 Simply Salzburg. All Rights Reserved.